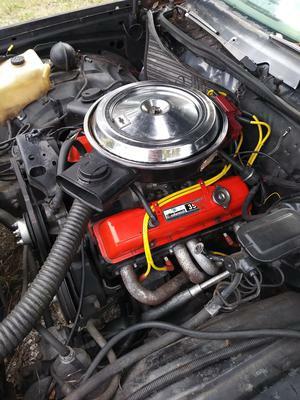 Hello I have a Corvette L82 engine for sale would you be interested? Join in and write your own page! It's easy to do. How? 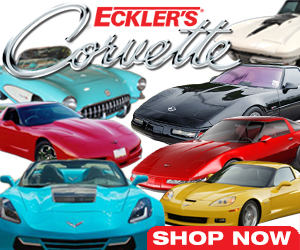 Simply click here to return to Sell Us Your Corvette.